As I write this post, I’m eating a tasty burger and I put some sriracha aioli on it! 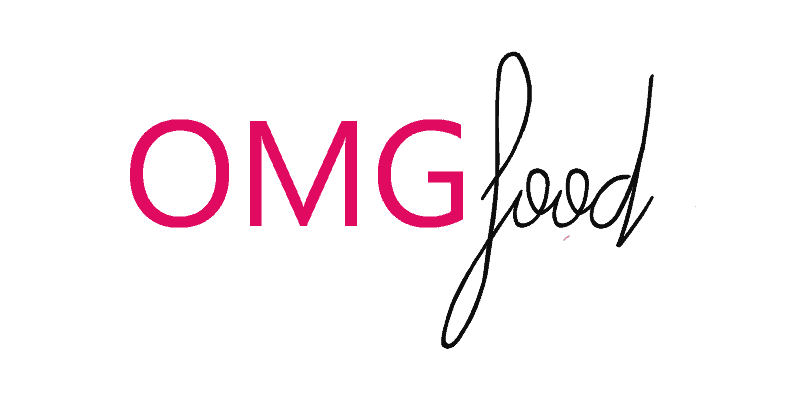 It’s yummy. I’m obsessed with making different flavored mayos and aiolis. It’s hard not to be when mayonnaise itself is super easy to make! 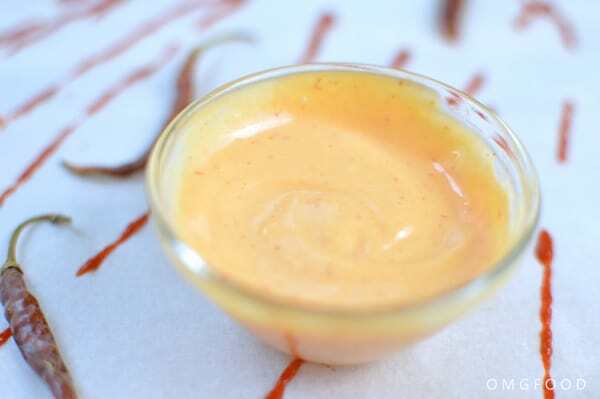 I love all things spicy and probably make sriracha aioli the most out of other aiolis. It’s great on sandwiches or as a veggie dip. I also love this stuff on fish tacos. LOVE…. Raise your hand if you love sriracha! I love this stuff. On lots of things. It’s so good. It makes me happy. Like, dance-in-my-seat-as-I-type-this happy. 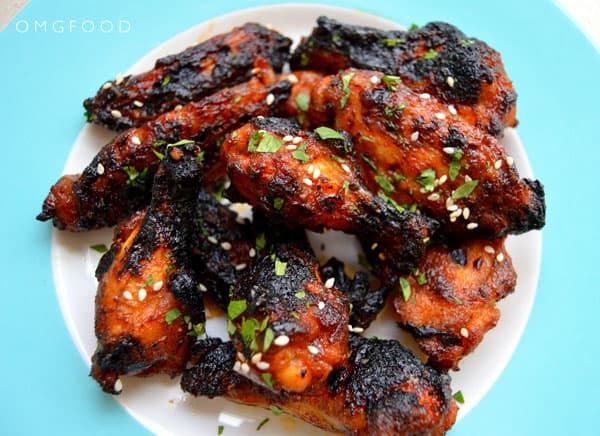 Honey sriracha chicken wings are my favorite as far as recipes with this tasty hot sauce go. My second favorite is probably pho. Remember that because you’ll be quizzed later on….